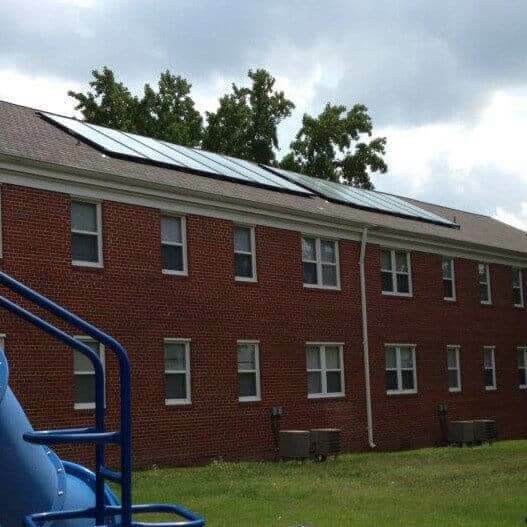 ResidentialONE has become a leader in the sustainable and renewable energy arena with over 12 facilities where solar energy has become the primary hot water generation system. 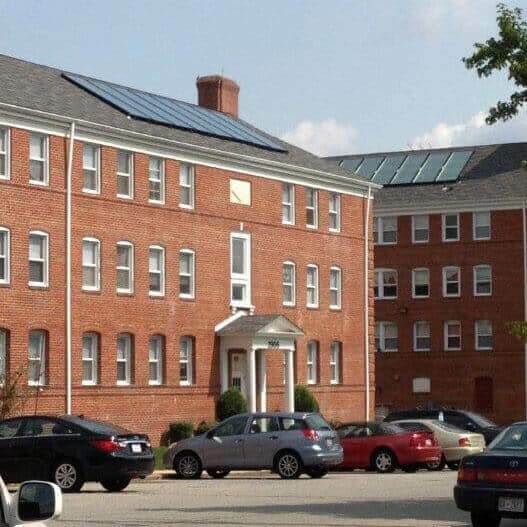 We have installed solar panels in a number of Maryland locations, and are seeing the fruition of this technology. We are experiencing 20% reductions in the cost of producing hot water. We have been purchasing gas and electricity commodities since these industries were deregulated. Rather than hire consultants, we have studied the markets and are kept abreast of the PJM and Nymex market fluctuations on a daily basis. Our Owners were able to avoid the BGE/Pepco rate increases in 2009 and 2010 by purchasing electricity commodities before the increase. We have stabilized utility costs across the board, resulting in flat or reducing utility budgets since 2008. We monitor and detect water changes monthly, and have an average daily consumption that is 30% below the national average. Constant monitoring meter by meter has given us a competitive edge and ensured our Owner’s budgets are met.